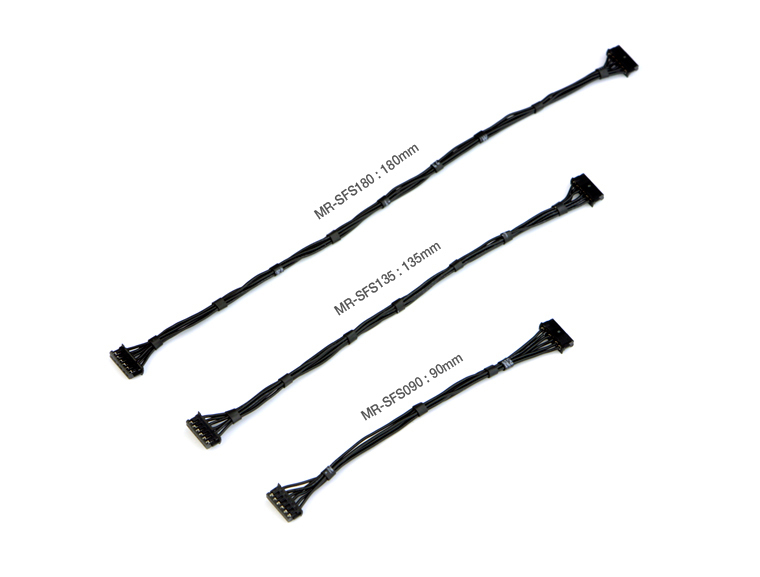 Super Flexible Sensor Cable 180mm for Brushless ESC-Muchmore Racing. Co., Ltd.
Muchmore Racing Super Flexible Sensor Cable can be bent naturally. In general use in ESC and brushless motors are available. Especially when used in 1/12th you can get less interfernece betweeen motor mount and chassis. There are five kinds of products of length.